They may call it football in other parts of the world but Singaporeans know this ball game as soccer. Whatever you call this ball game, it is the same thing. Football or soccer is regulated by clubs. There are international clubs and there are local ones. Manchester United: Manchester United’s value is $3,600 million. The club’s revenue is $613. Real Madrid: Real Madrid’s value is pegged at $3,440 million. The club’s revenue is $675 million. Barcelona FC: Barcelona FC’s value is pegged at $3,200 million. The club’s revenue is $627 million. Bayern Munich: Bayern Munich’s value is $1,850 million. The club’s revenue is $561 million. 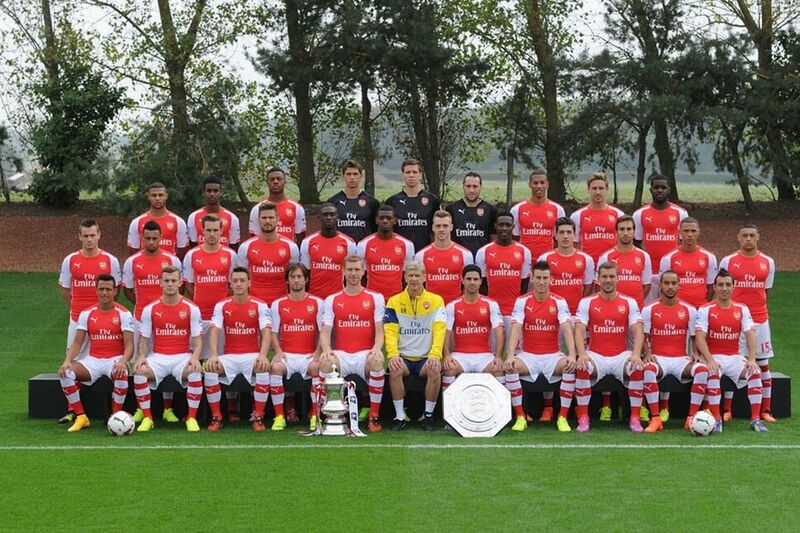 Arsenal: Arsenal’s value is $1,330 million. The club’s revenue is $370 million. Chelsea: Chelsea’s value is $868 million. The club’s revenue is $394 million. Manchester City: Manchester City’s value is $863 million. The club’s revenue is $411 million. AC Milan: AC Milan’s value is $856 million. The club’s revenue is $343 million. Juventus: Juventus’ value is $850 million. The club’s revenue is $353 million. 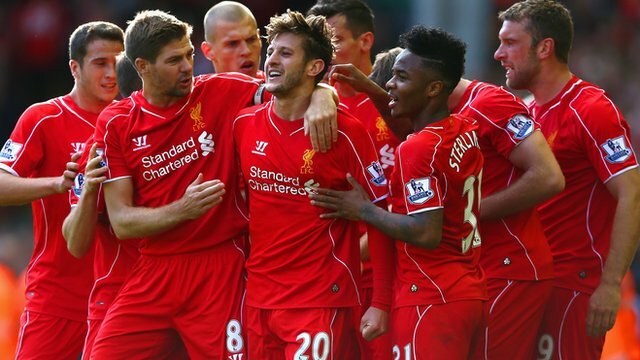 Liverpool: Liverpool’s value is $691 million. The club’s revenue is $313 million. Now you know the world’s richest football club. These clubs are famous worldwide. There are clubs here. 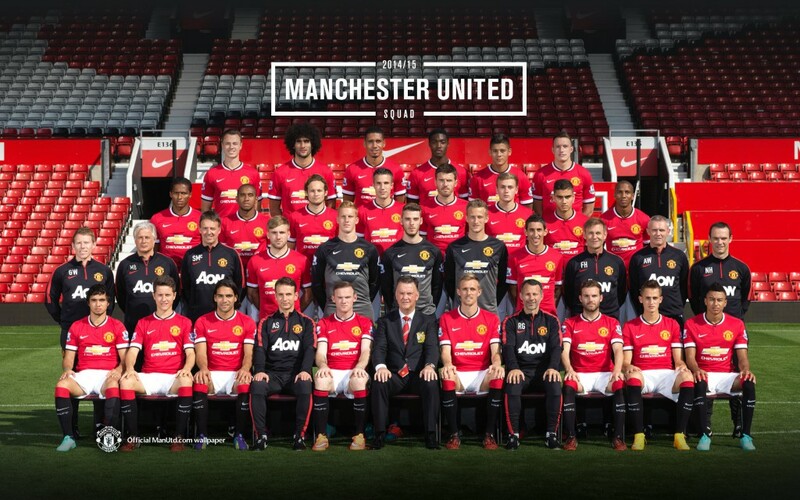 Though they are not as rich as Manchester United, the important thing is the players.